The Laboratory Sigma Mixer batch systems provide complete, homogeneous mixing, even in small quantities. 3 Ltrs. to 2000 Ltrs. 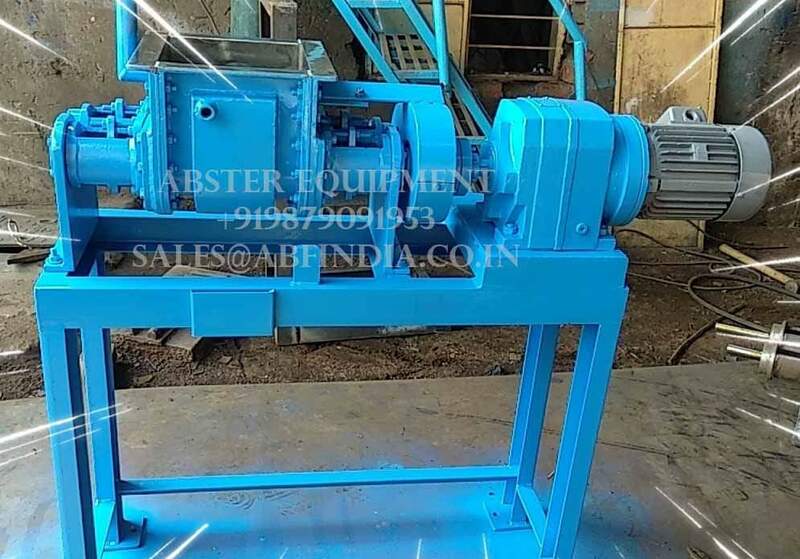 Abster Equipment offers Lab sigma mixer are ideal heavy duty mixer which can be used in Explosive / Chemical as well as Food processing industry. 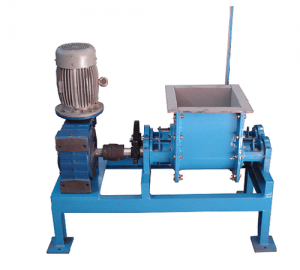 We are manufacturer, supplier and exporter of sigma mixer according to ISI guidelines and user’s requirements since 1990 from Mumbai to India and all over the world. The Sigma Mixer bowl is made of heavy steel plate making it a rugged heat proof unit. This is especially useful for bulky material and additional thinning prior to discharge. Tangential blades are supplied with differential speeds. Heavy duty machine cut spur gears are provided. Spherical type bearings are provided at both the ends to suit both radial and thrust load. Gland type shaft seals are fitted at both the ends for easy maintenance. Sigma Mixer Bowl is provided with jacket for temperature control and adoptable for cold water or brine or hot water, steam etc. Mixers can be designed for vacuum operations. Sanitary construction is provided for food and pharmaceutical procedures. Manually operated discharge system is provided for lab models and motorized discharge system is provided for plant models.